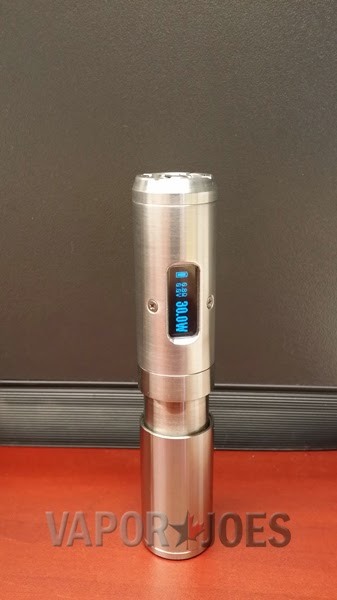 Here is the first look at the new Cyborg DNA30 by Fluidvapor.com . The original DNA20 was a huge success and the 30w version looks even more epic. The new telescopic body is a great upgrade. This is one mod I will be purchasing the moment they go live. 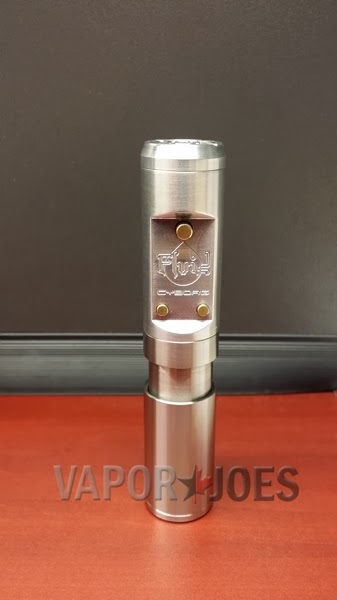 Fluidvapor will be giving one of these away on Mod Envy this Saturday. For more details check out http://www.modenvy.net. Also please check out Fluidvapor for more info on the mod and all your vaping needs.